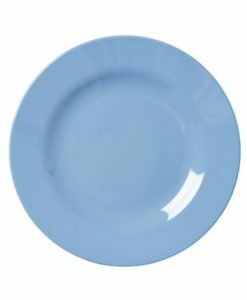 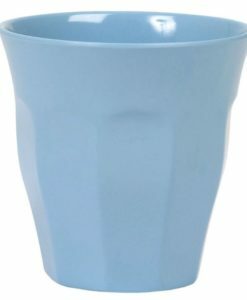 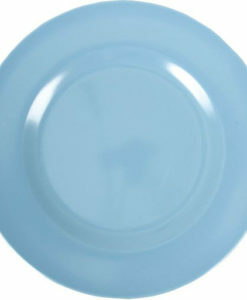 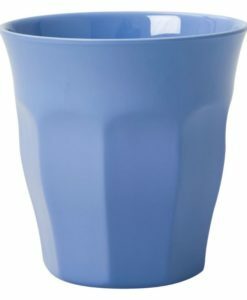 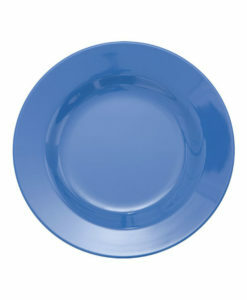 Dusky blue melamine cup by RICE. 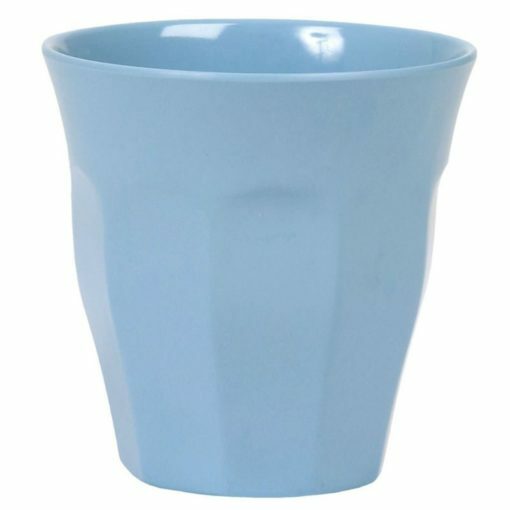 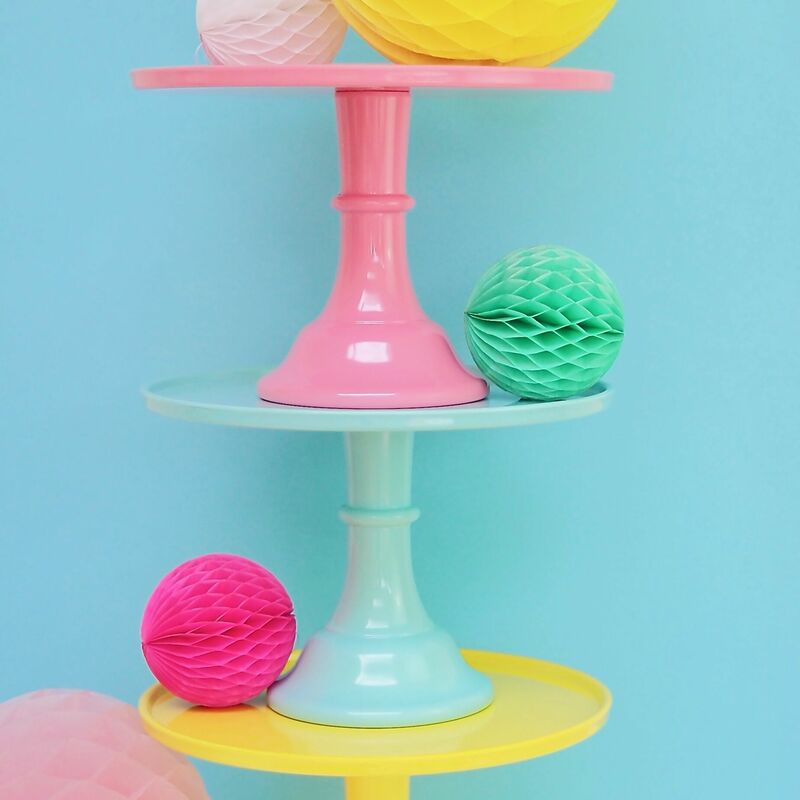 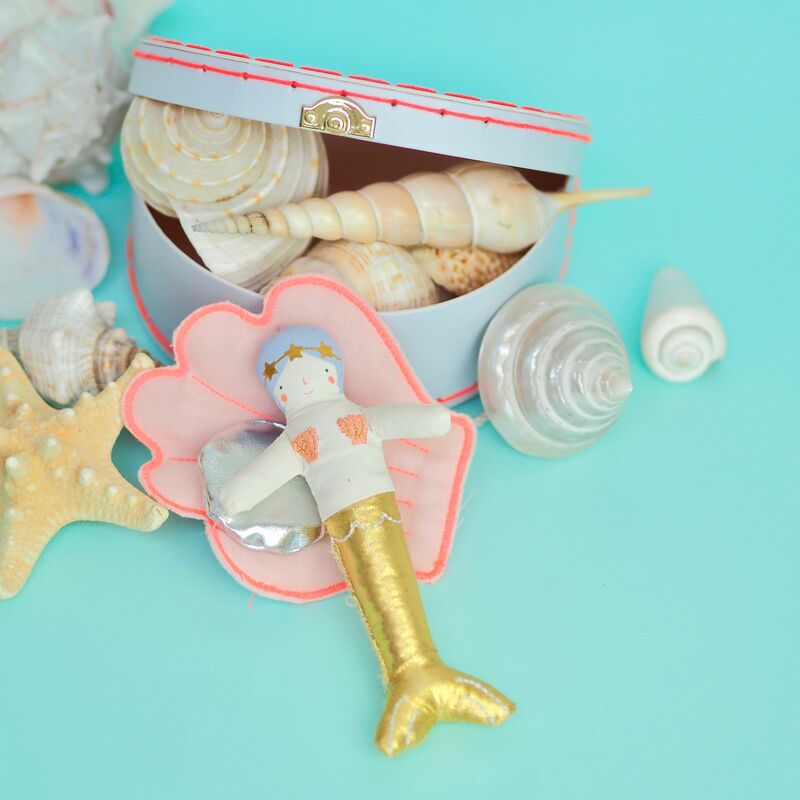 I adore this dusky blue colour, it some how works when mixed with all of the primary bright coloured cups but also equally gorgeous when mixed with the softer pastel colours or just a rainbow of blues and greens. 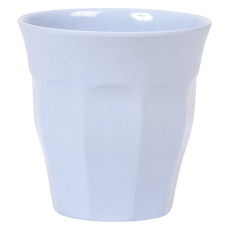 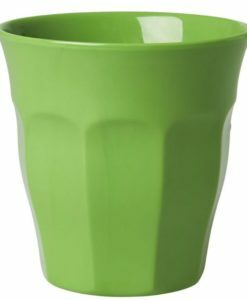 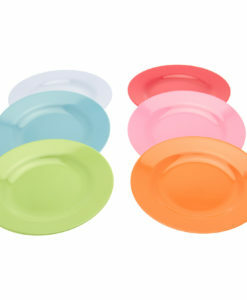 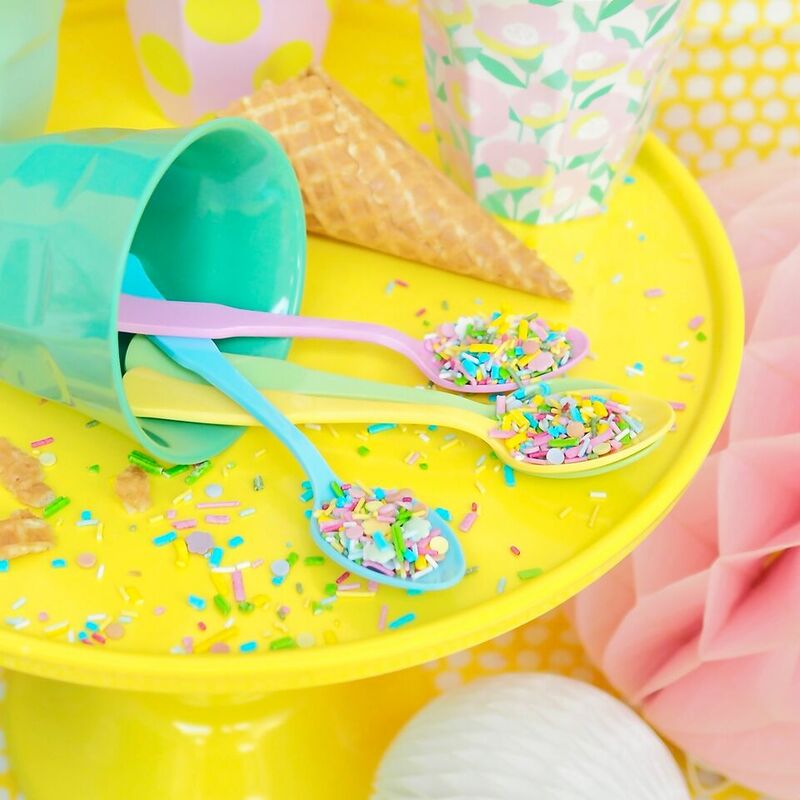 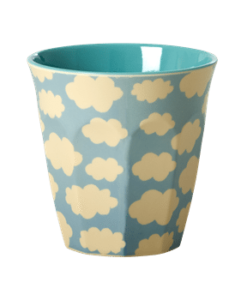 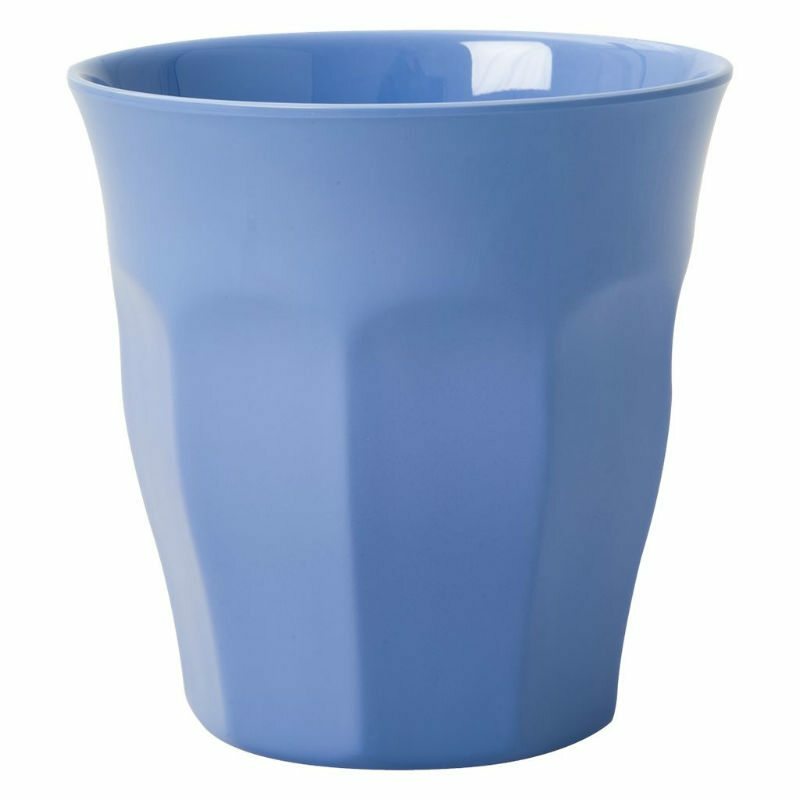 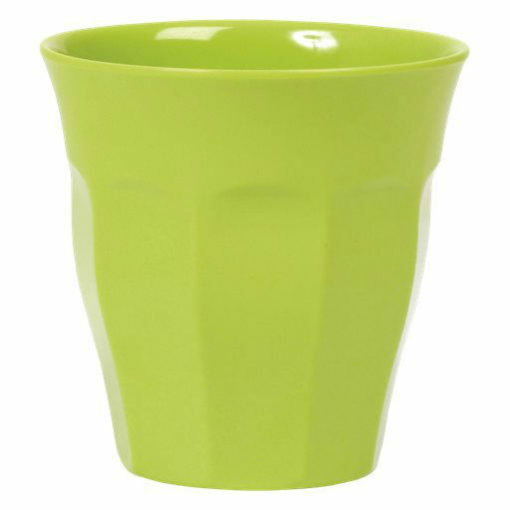 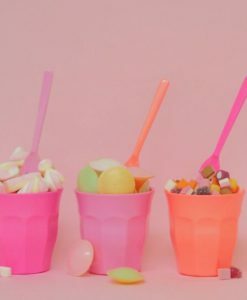 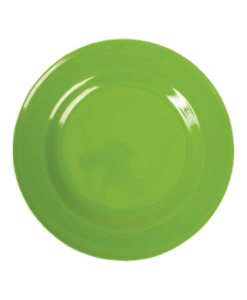 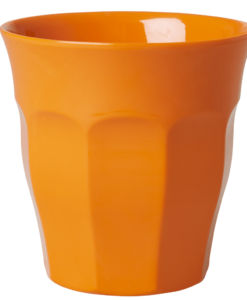 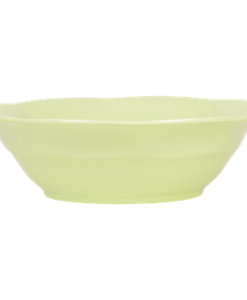 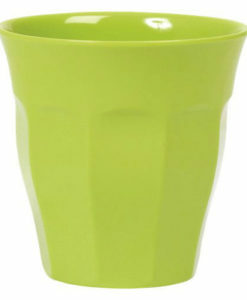 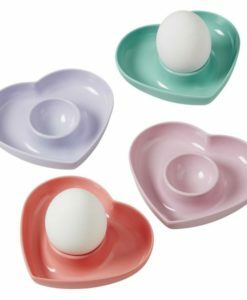 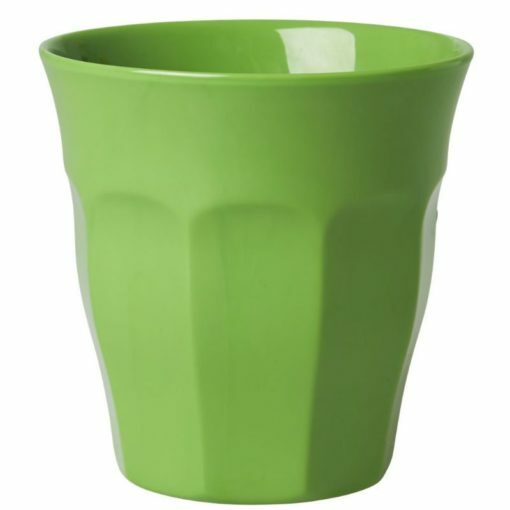 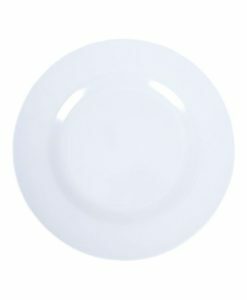 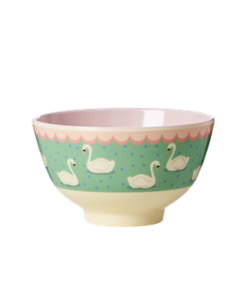 This is probably one of our top 3 best selling colours of melamine cups.